Pouring my chemical waste down the drain doesn’t seem that dangerous, especially for non-toxic solvents like acetone and ethanol. Why does EHS yell at me for this? 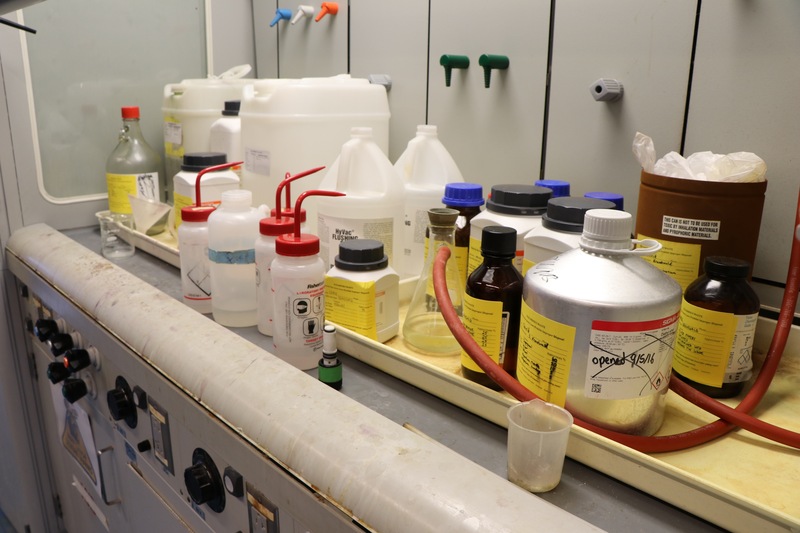 Chemical waste disposal, as it pertains to your work and studies at Princeton University is regulated on a federal, state, and local level. Acetone is a listed waste under the Resource Conservation Recovery Act (RCRA) and inhibits waste water treatment operations. Though on a single experiment scale, a small amount of acetone rinse into the drain seems insignificant, imagine the ramifications if every researcher and industrial worker were to partake in this practice. There would be significant ecological damage and acetone added to our drinking water. Increased acetone consumption through drinking water is linked to kidney, liver, and nerve damage. Ethanol is a characteristic waste under RCRA and may also inhibit waste water treatment operations. Not only does a large volume of ethanol pose a flammability hazard, but it may also expend the oxidizing agents used to sterilize water in a waste water treatment plant. The result is potentially untreated water being supplied to the municipality. Managing and disposing of hazardous waste is important on both an individual and collective level and can have serious effects on the community. Help! I’ve been feeling uncomfortable when working at my computer. What can I do to avoid pain and discomfort when working? I work at the computer all day, every day. There are a number of things computer users can do to be more comfortable while working. First and foremost is to get up and move around frequently. At least 5 minutes of every hour of computer use should be dedicated to a non-computer-related task. Here are some healthy desk stretches https://uhs.princeton.edu/health-resources/ergonomics-computer-use#deskstretch you can do during those rest periods. 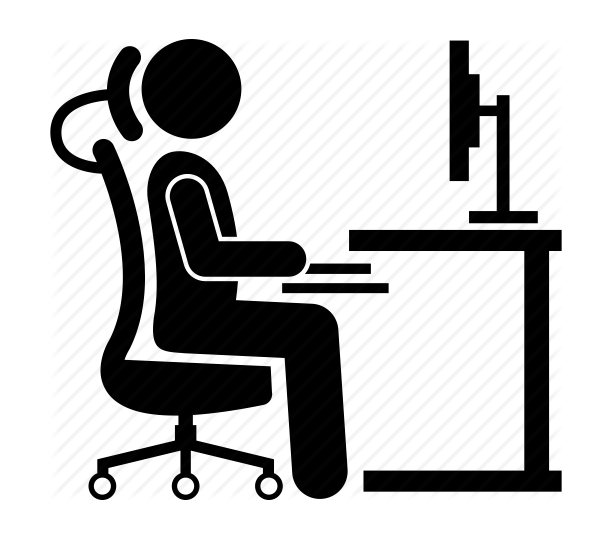 The next thing to try is adjusting your computer workstation so that you are working in a neutral posture. Computer users can review the extensive EHS website (https://ehs.princeton.edu/workplace-and-construction-safety/physical-safety/workplace-safety/computer-workstations) on computer workstations for information on how to set up your workstation initially, tips and tools for making minor adjustments, and information on sit/stand workstations and why they may not be as effective as you might think. Finally, EHS offers monthly training sessions on Healthy Computing. Sign up for a class today at www.princeton.edu/training. 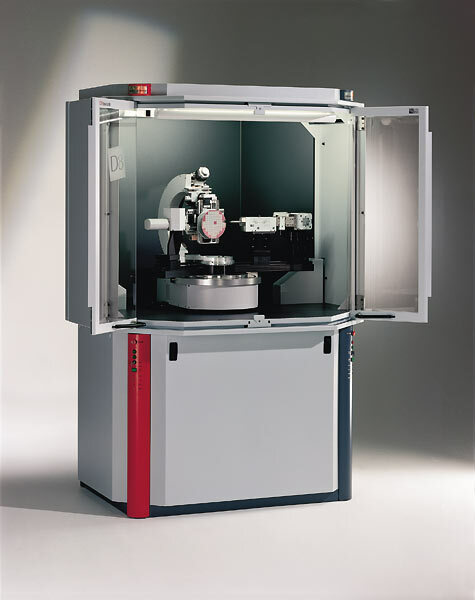 My lab will be installing a new x-ray diffractometer sometime toward the end of January. When do I need to contact EHS and what does EHS need to do to remain compliant with the law? First of all, thank you for contacting EHS to let us know of your plans to install a new x-ray unit. It’s important for EHS to know when x-ray machines are acquired, relocated, or disposed as they must be registered with the NJDEP (New Jersey Department of Environmental Protection). All operators must take online x-ray safety training at https://putrain.learn.com and complete and return a personnel data form to receive radiation monitoring badges. Once the unit is properly installed and running, radiation safety team members will perform a radiation survey using a low-energy sodium iodide scintillation detector to detect any x-ray leakage. Radiation safety team members will also place appropriate required signage and register the unit with the NJDEP. Every 6 months, operators are required to test x-ray lights and interlocks and document the results in a log. Before operators may use the unit, they must receive operator specific training for the machine. Personnel are not permitted to operate an x-ray machine without radiation monitoring badges.